They're cute! These are their own species, right? Yes. 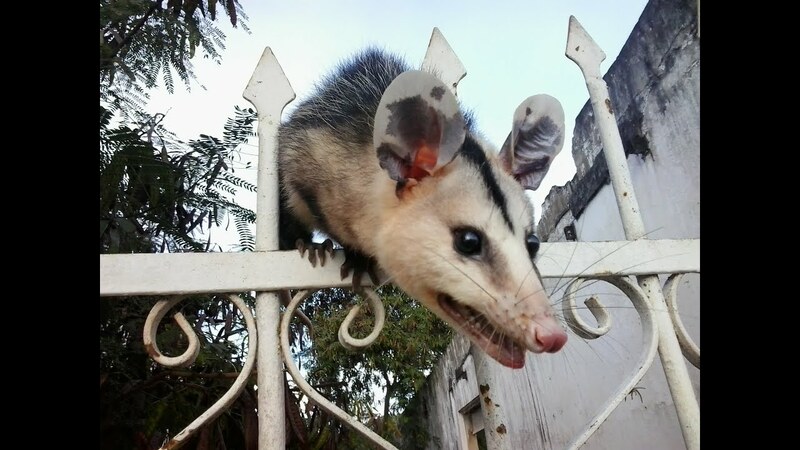 Didelphis aurita, from Argentina. Not sure on their export laws but they sometime import tamandua from there so it might be possible to get them for pet trade like they do four eyed's. I don't know about these buys but four eyed opossum and bare tail woolly opossum can live to 10 years. Now I have a new rabbit hole to go down. Somehow I haven't come across these as prospective pets. Are you familiar with them in the trade? 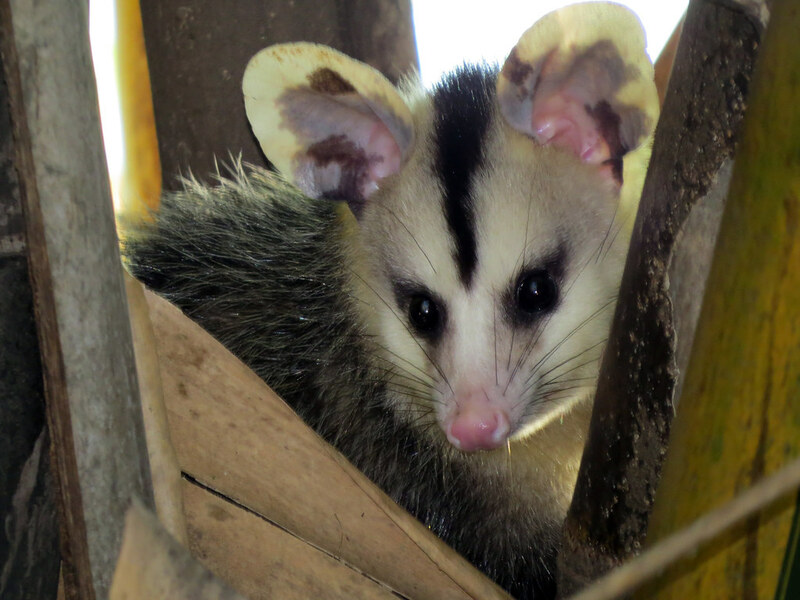 Four eyed opossum aren't uncommon though I think most are imports but some are breeding them. I think the bare tail woolly opossum is rare, I just know the one person raising them. I don't see consistent lifespan estimates online. Just like with ferrets and minks, I would be concerned to take on an exotic and grow attached only to lose it after 3 or 4 years. I guess that comes with the territory of dealing with less well-known captive animals though. I'm really interested in the woollies. If your friend is the one referenced in some other woolly-related posts on this forum, it sounds like he's been pretty consistent with his longevity!